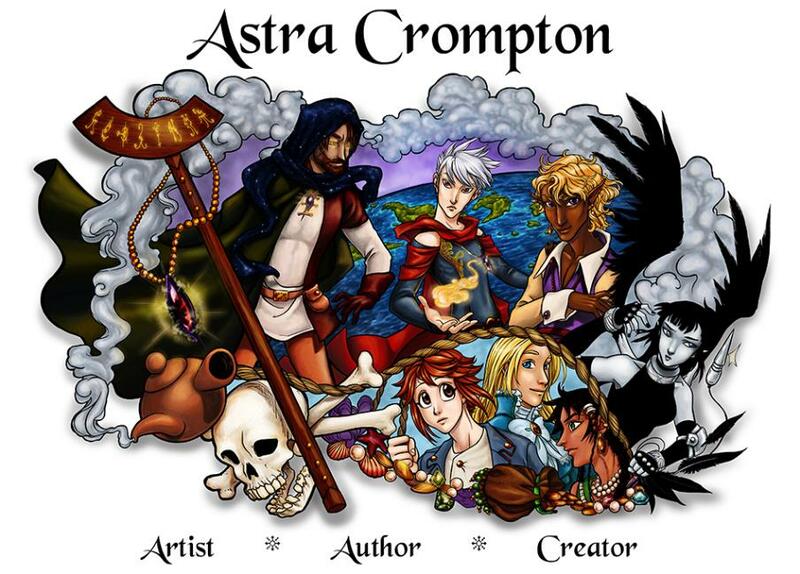 Astra Crompton is a writer and illustrator with a focus on novels, comics, illustrations, and games. Join the Astra's Cosmos Newsletter to be kept informed of new releases and upcoming appearances! All content is ©Astra Crompton.